Showing: 71,651 recipes : on page 4 of 1991. 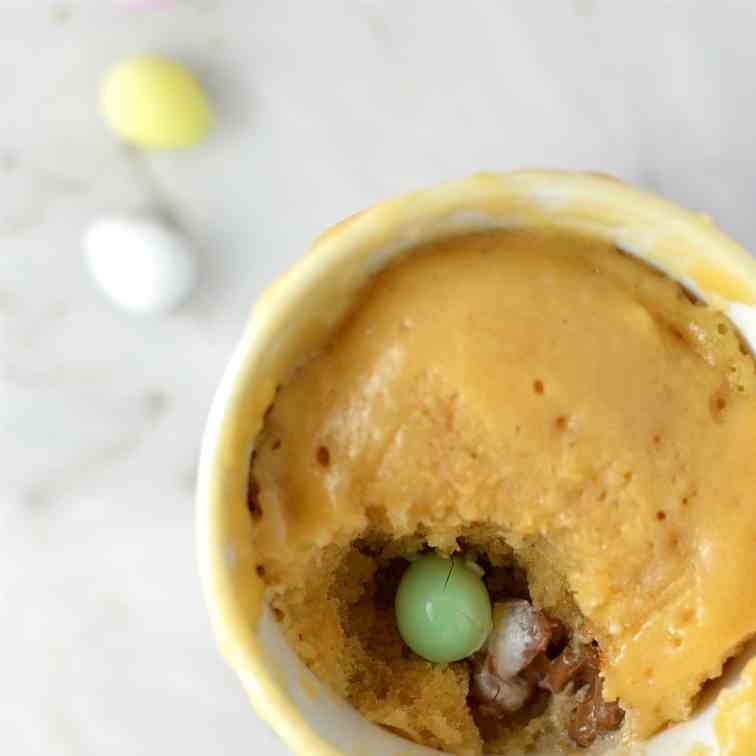 Peanut Butter Mini Egg Mug Cake is a quick and easy recipe that is perfect for Easter. Ready in under 5 minutes, this is a great last minute dessert recipe. It's Easter so hot cross buns are on the menu!! What a joyous moment. 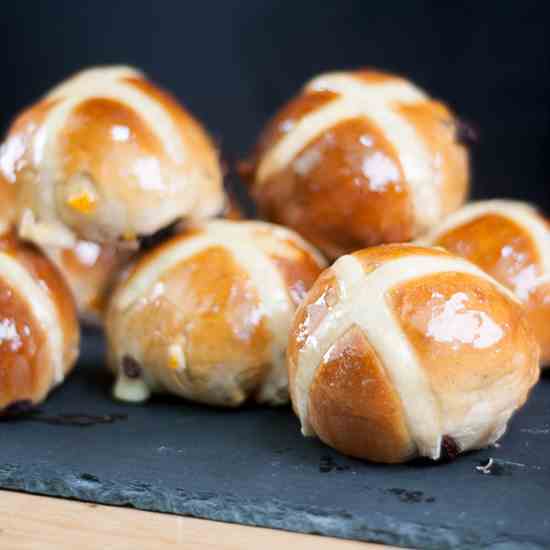 Homemade hot cross buns. 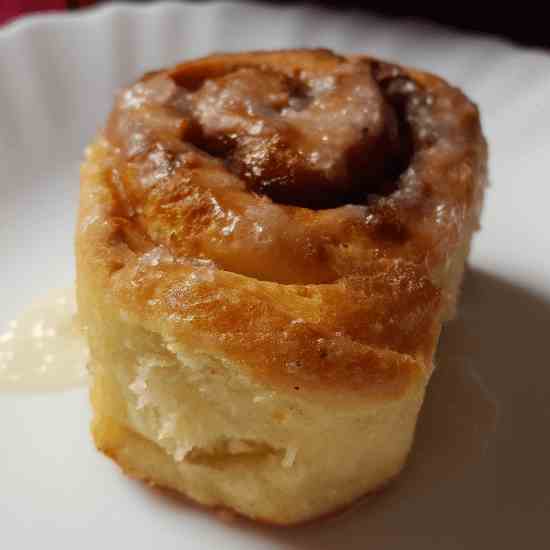 Simple to make and so delicious. Yum! Yum! 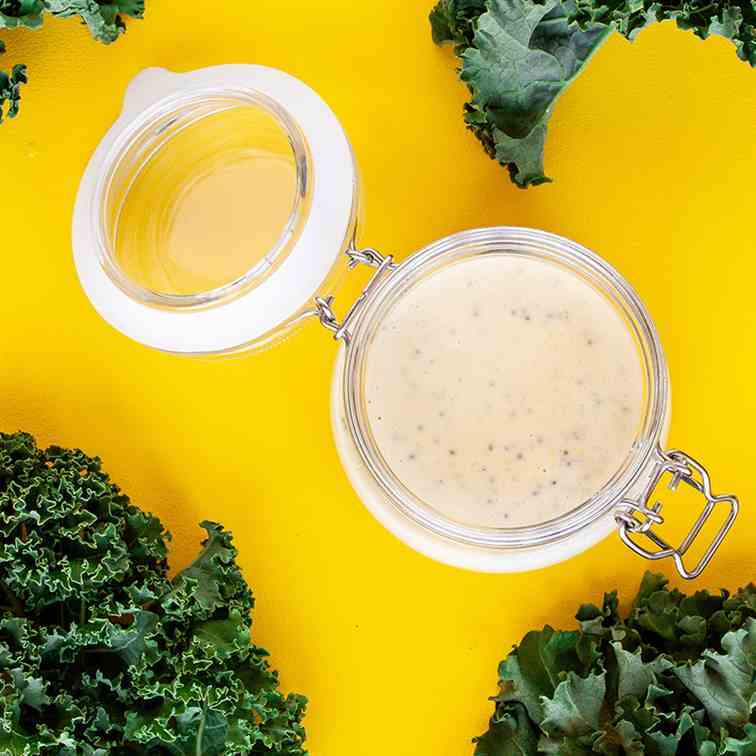 Toss almond dijon dressing on top of your favorite salads or serve it as a dip in a vegetable tray! Slather almond dijon on a sandwich in place of mustard and mayo. 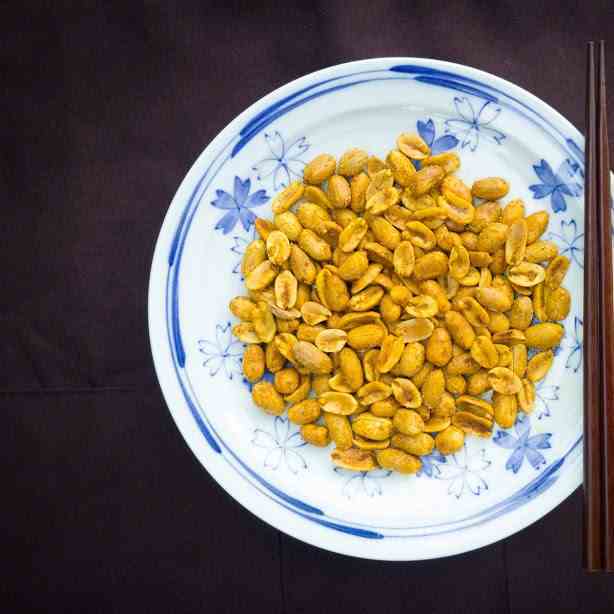 When curry meets peanuts, it's a combination you wouldn't want to miss! 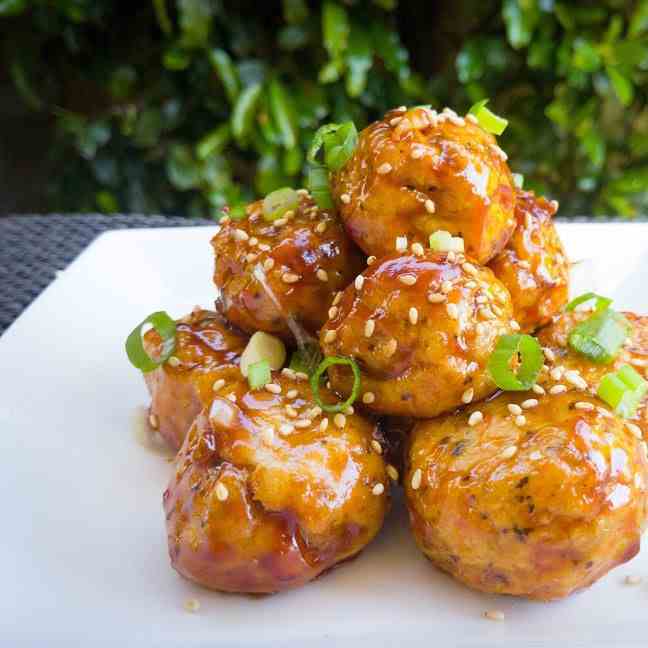 Manchurian Balls is an easy to make Indo-Chinese recipe. You can also use these balls to make Veg. Manchurian or Chicken Manchurian. 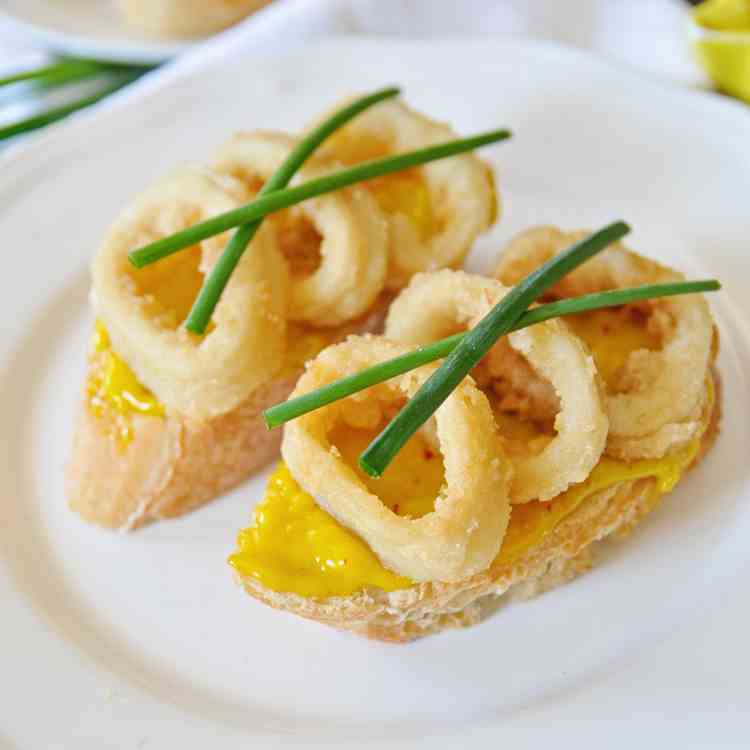 It can also be served as a snack or appetizer for parties. 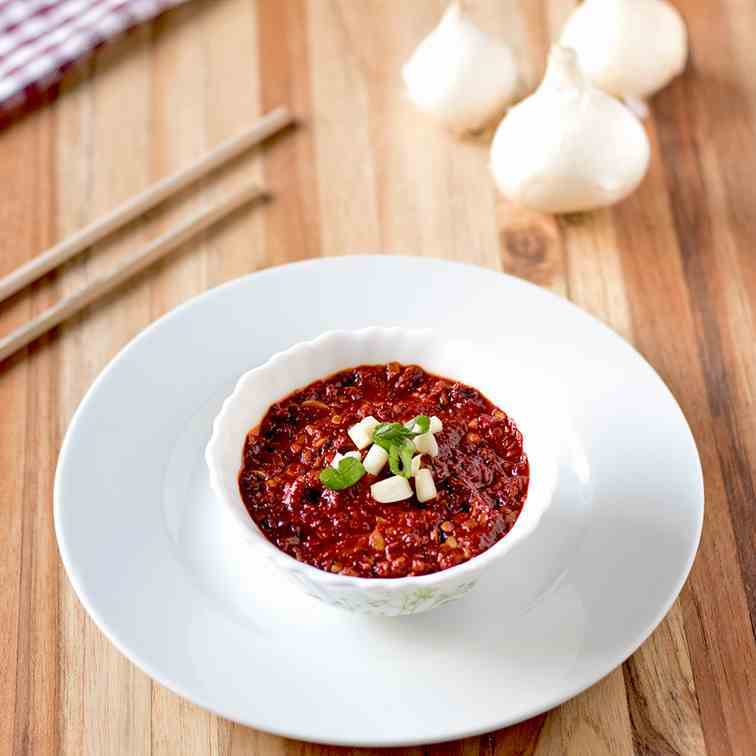 Schezwan Chutney is a typical Indo-Chinese Chutney, which goes along with numerous Indian as well as Chinese dishes. 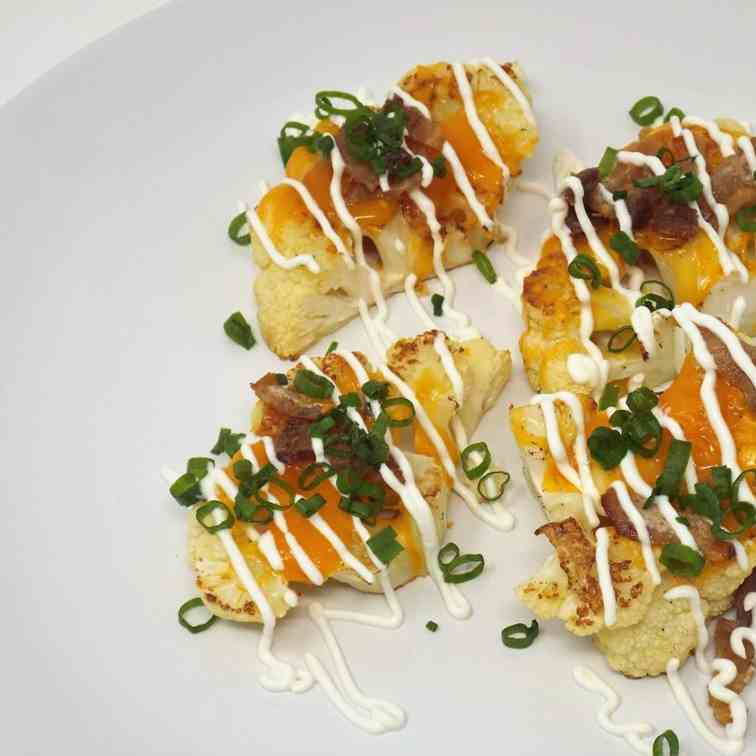 Cauliflower pieces that are baked and topped with cheese, pork, sour cream, and scallions. Great as a quick appetizer or side dish. 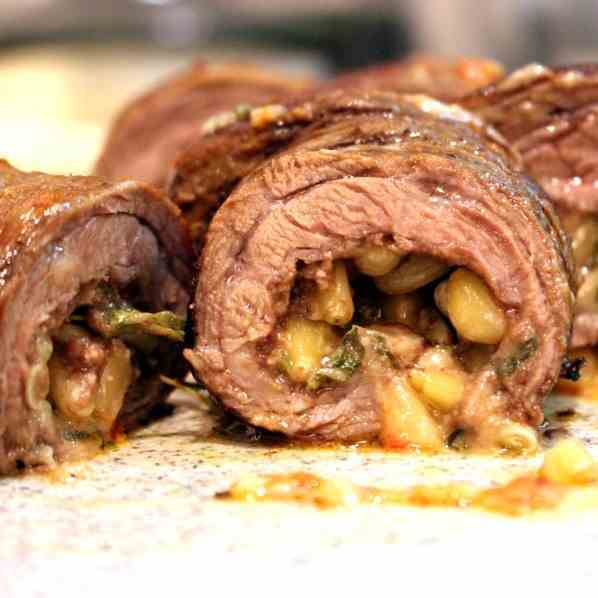 I cooked this stuffed Flank Steak. 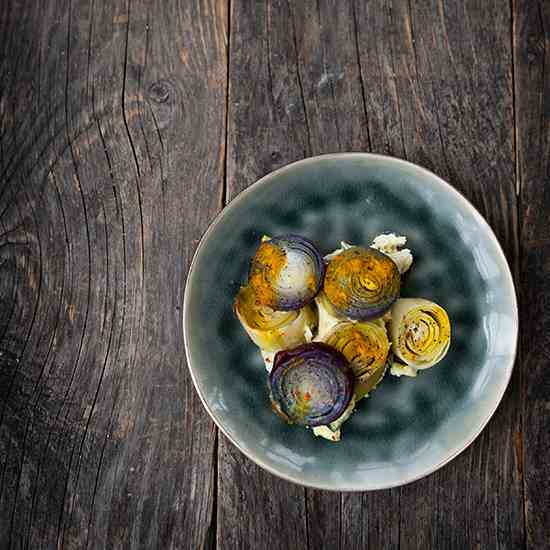 I find this a very simple way to cook it and it looks very beautiful on a plate. You know the eye always eats too, as we say. 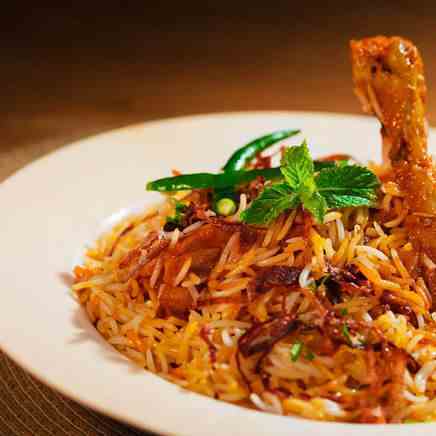 No occasion, be it a grand wedding or a simple birthday bash, is complete without the quintessential Chicken Biryani. 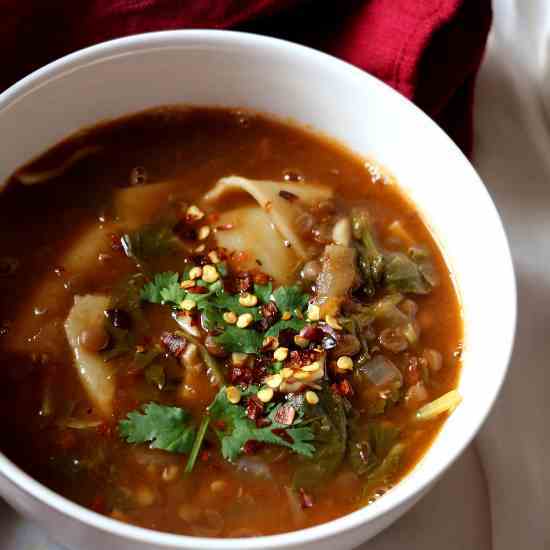 A Thai hot and sour soup that’s great for any day. The best tom yum recipe! 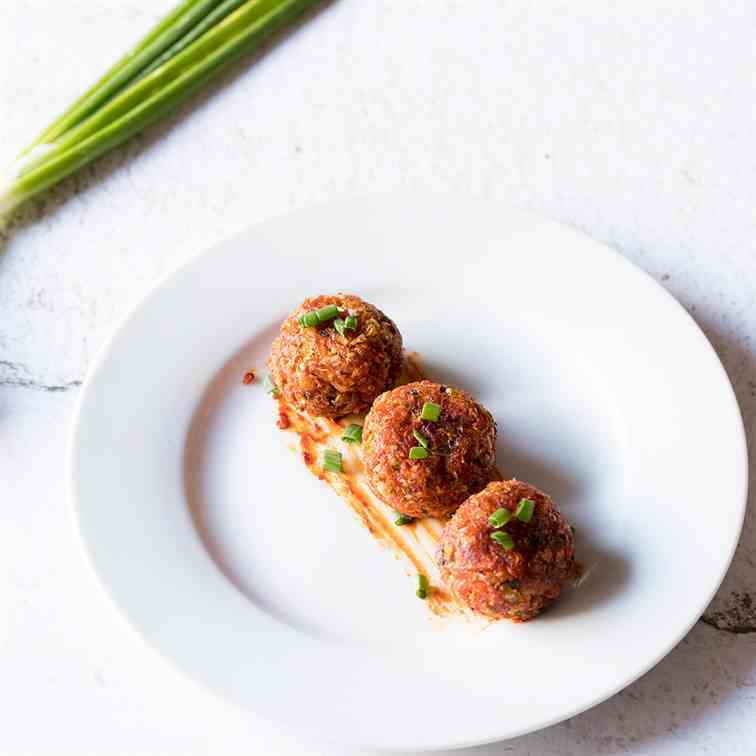 This vegan friendly version of the Peking pork style tofu meatball is not only healthy and nutritious, it also delicious! 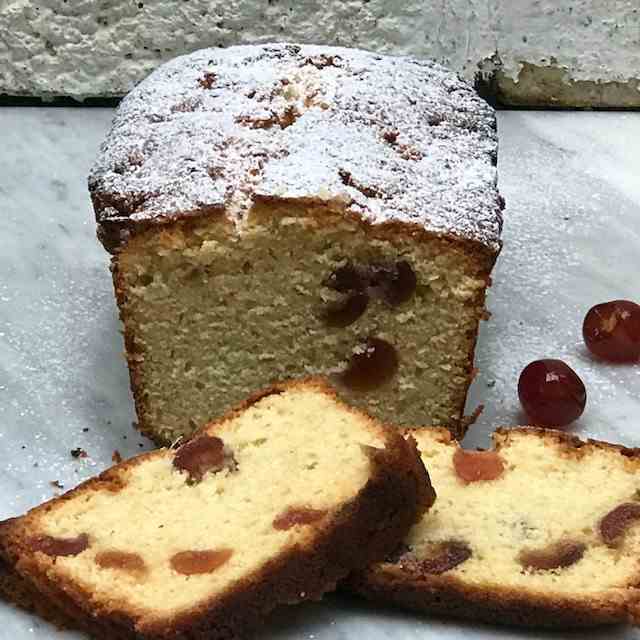 This Cherry and Almond Cake is an English classic. Juicy glace cherries and ground almonds are the perfect teatime flavour combination. 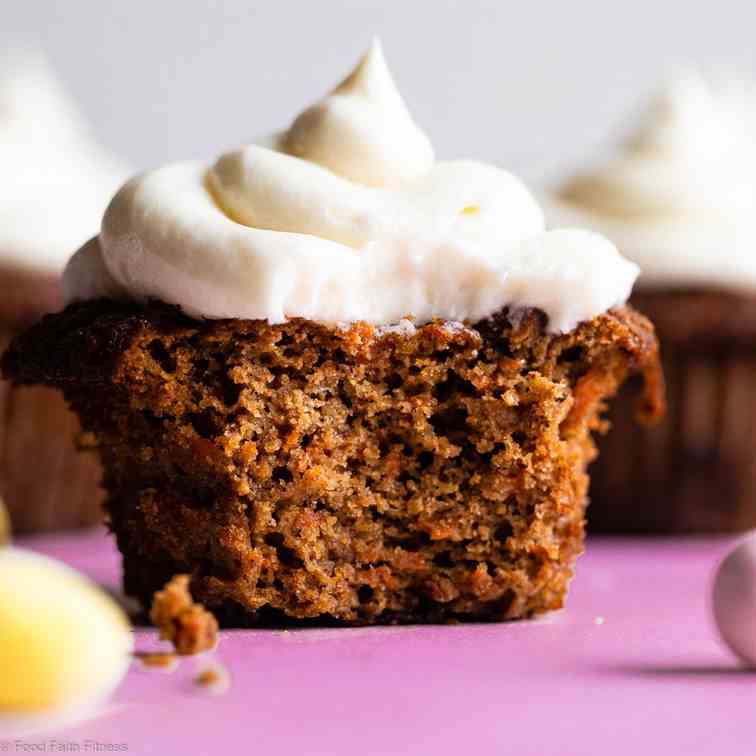 Gluten Free Carrot Cake Cupcakes - Soft, fluffy, super moist and perfectly spicy-sweet, you won't believe these gems are gluten free! 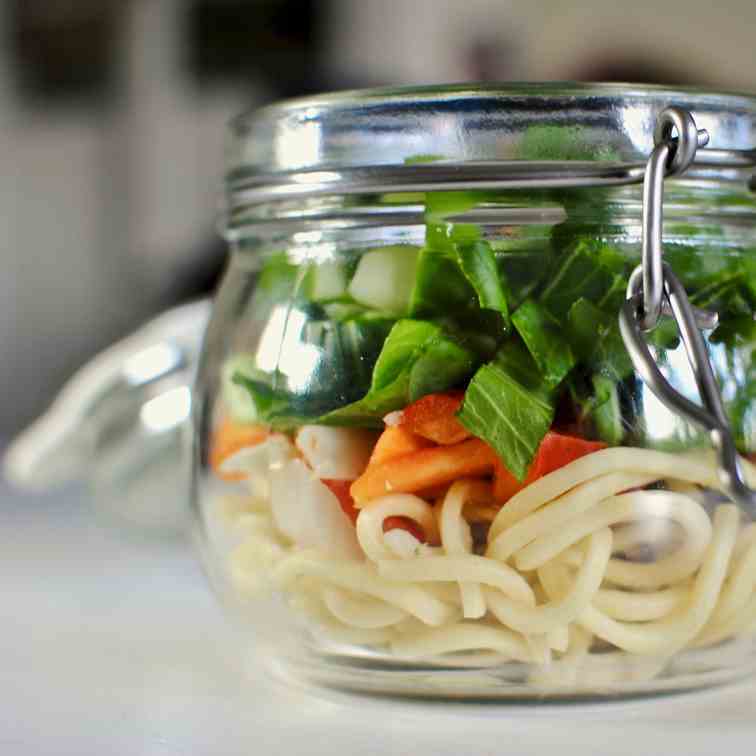 Just add boiling water for a healthier pot noodle lunch! Can be made a couple of days ahead, and has 2 different options for the soup: miso or veggie stock! Use fresh egg noodles, stir fry veg, pak choi, spring onions and cooked chicken to build up your meal. Only the best tuna sandwiches have a delicious balance of flavors. My fav tuna sandwich has that clean ocean taste from the tuna, creamy mayo, scallions & capers for their tang, black pepper for a little kick, & basil for freshness! 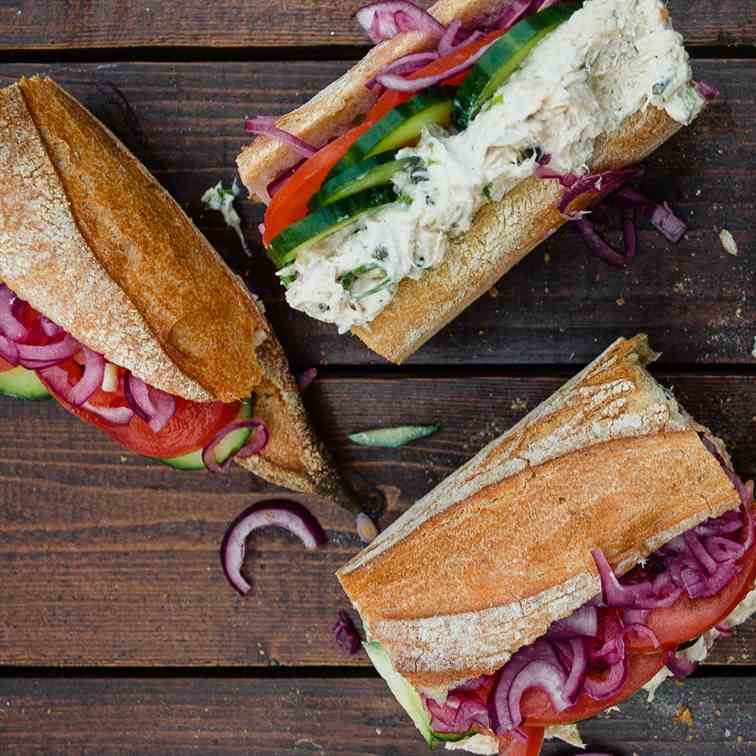 & together on a crispy baguette they make for the best tuna sandwich you'll ever have! This one-pan breakfast for two is a great comforting brunch or side dish. 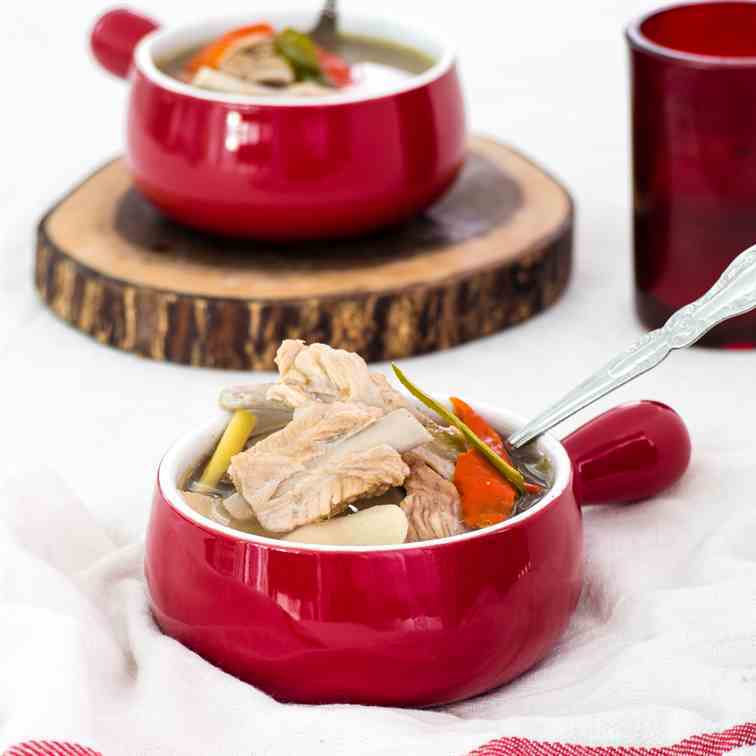 It's quick, easy and crammed full of meat and carbs - what could be better? 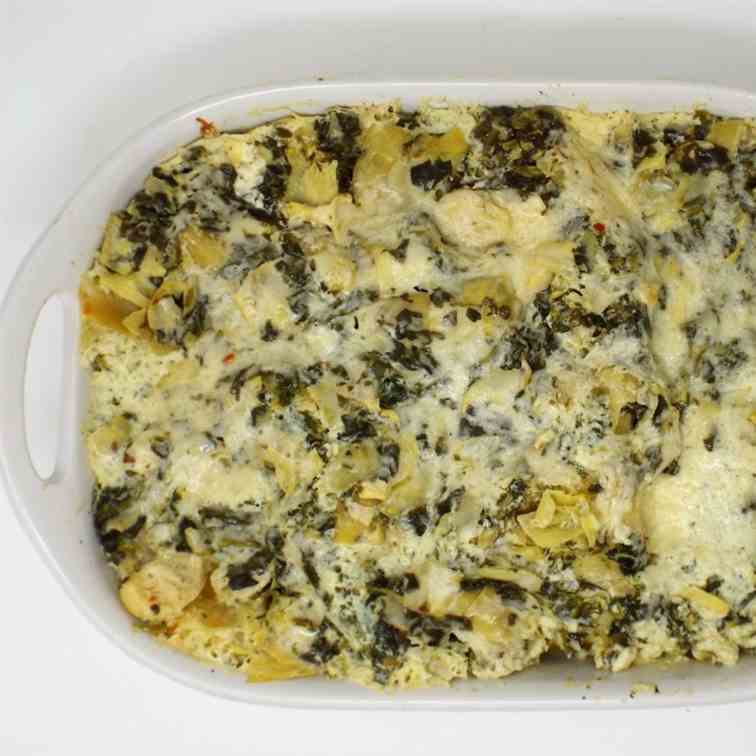 A white bechamel lasagna with spinach, artichokes and three types of cheese. 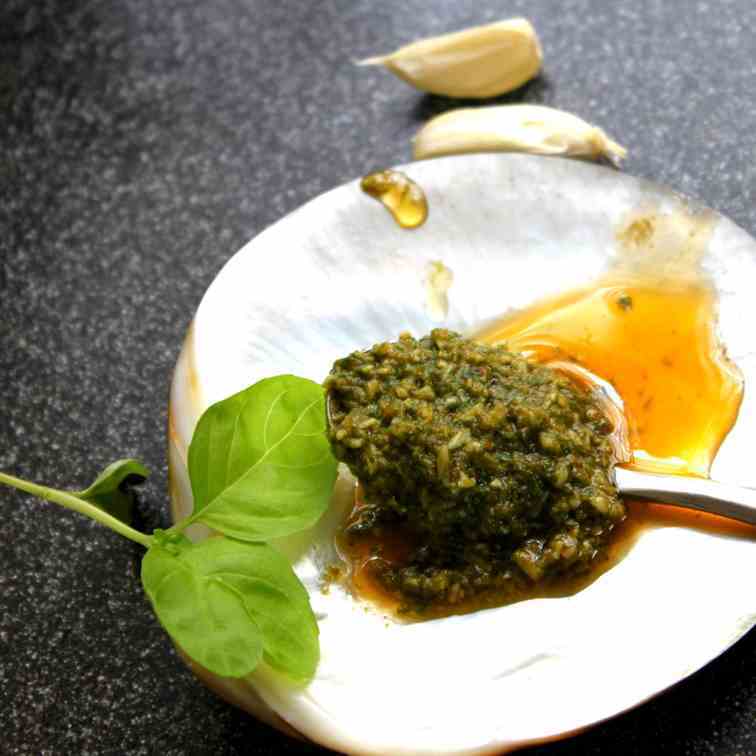 Everyone knows Pesto nowadays! It belongs to the modern kitchen now. 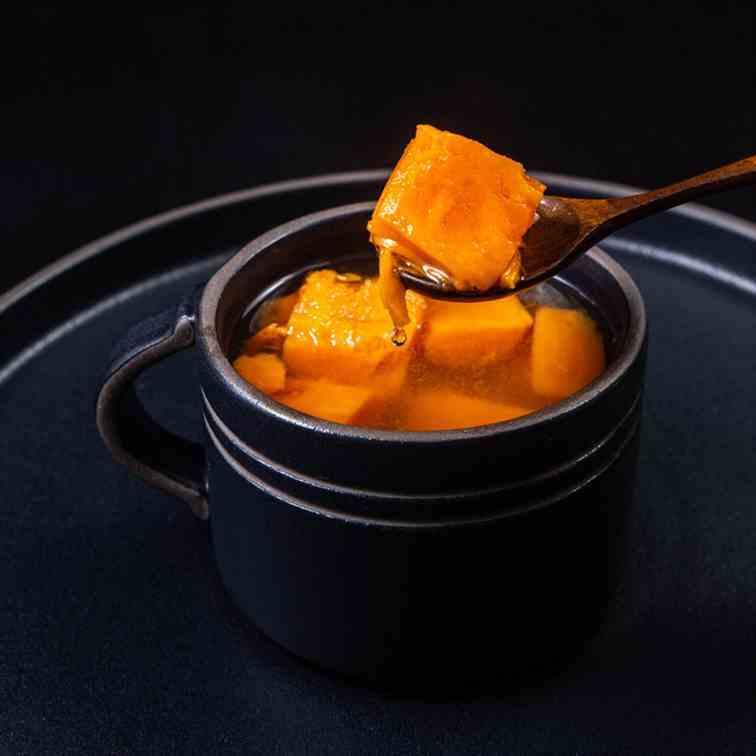 Super easy to make 5-ingredient Classic Chinese Sweet Potato Soup (番薯糖水)! Smooth, light, sweet-gingery traditional Hong Kong dessert. 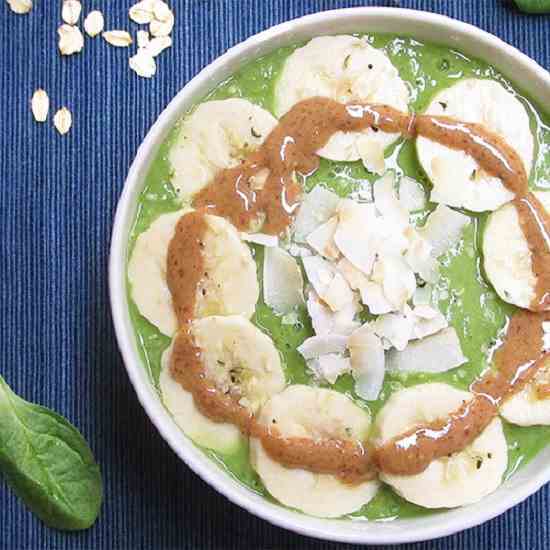 Budget, nourishing, satisfyingly delicious! This is my take on the stew I grew up with in Georgia. 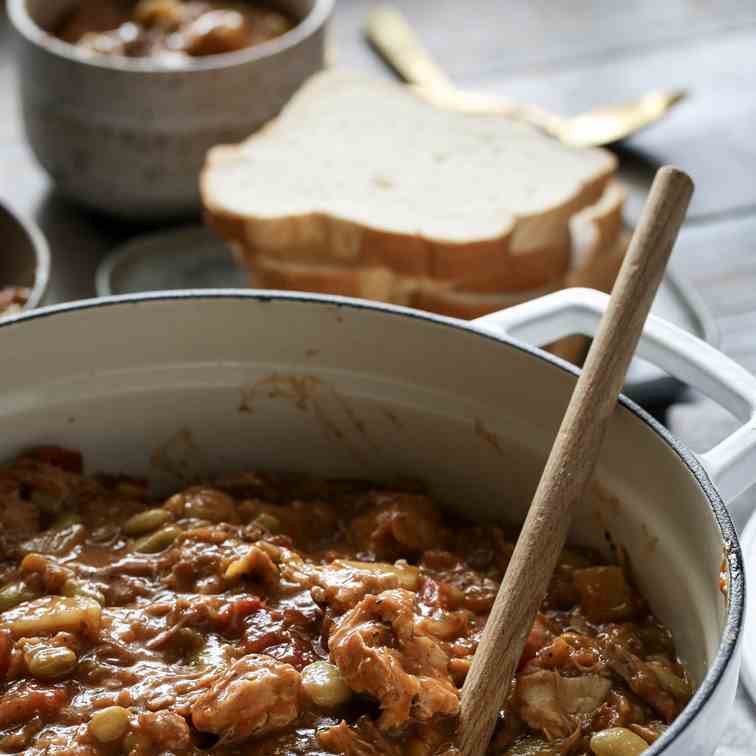 Brunswick Stew. These are the BEST steak fajitas. 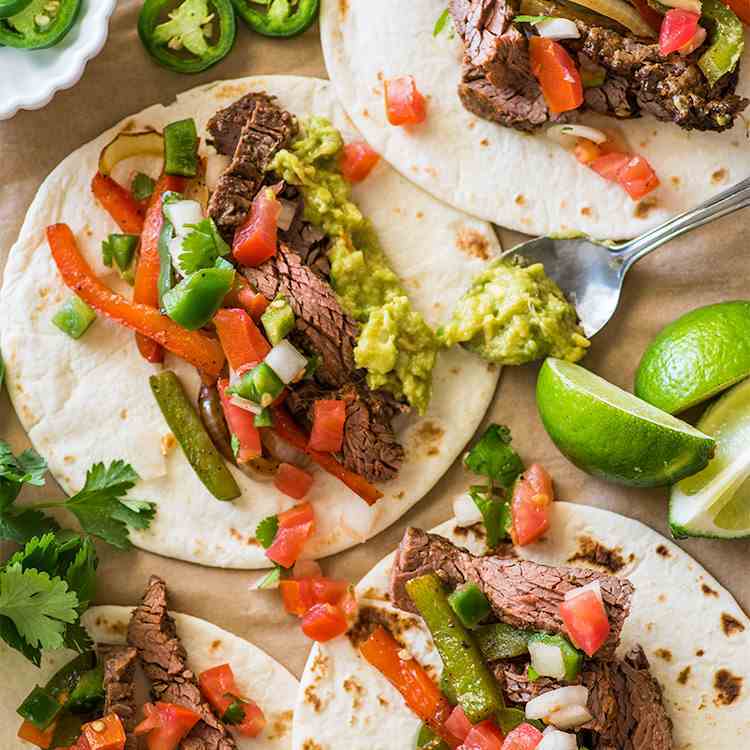 Tender, tangy, and super flavorful beef paired with slightly charred veggies, warm tortillas, sour cream, and guacamole. 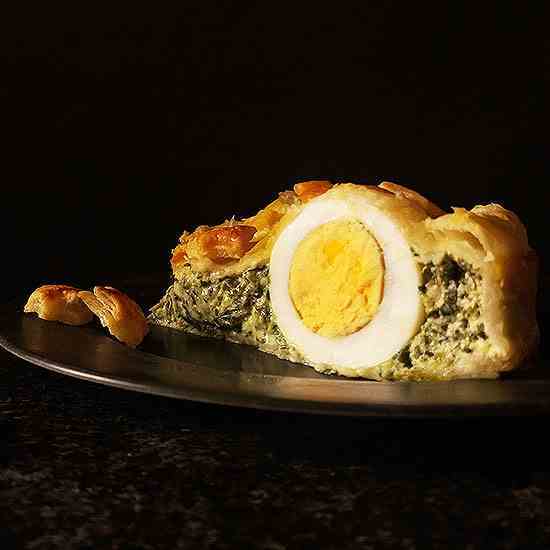 Ricotta and Spinach Quiche: simple, vegetarian, comforting and delicious ! 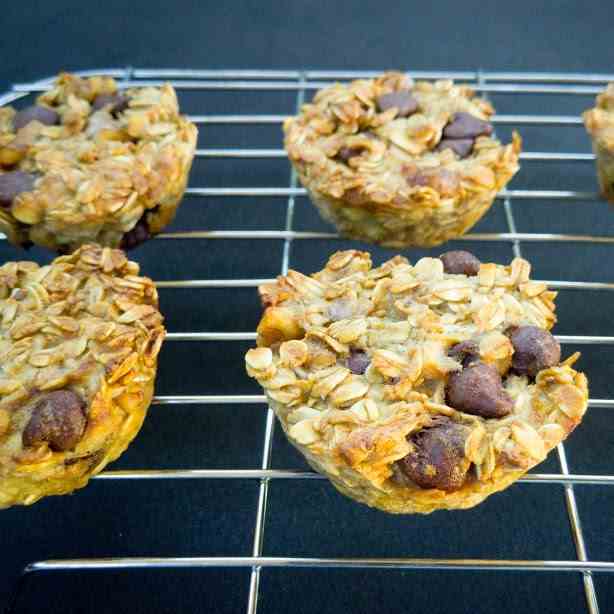 These dairy and flour free muffin are crunchy on the outside and moist on the inside. And best of all, they are healthy and delicious! 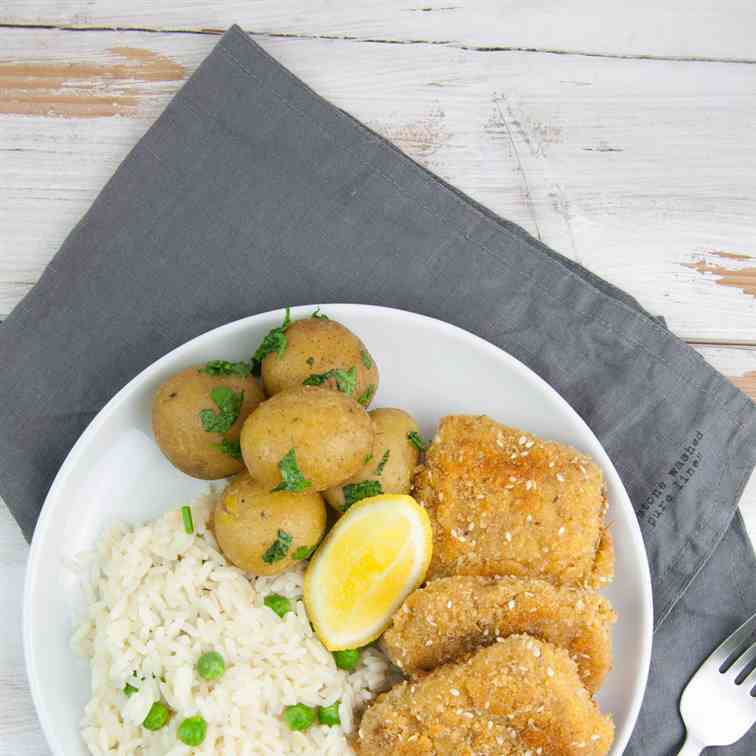 Vegan Schnitzel – a veganized version of a classic Wiener Schnitzel. 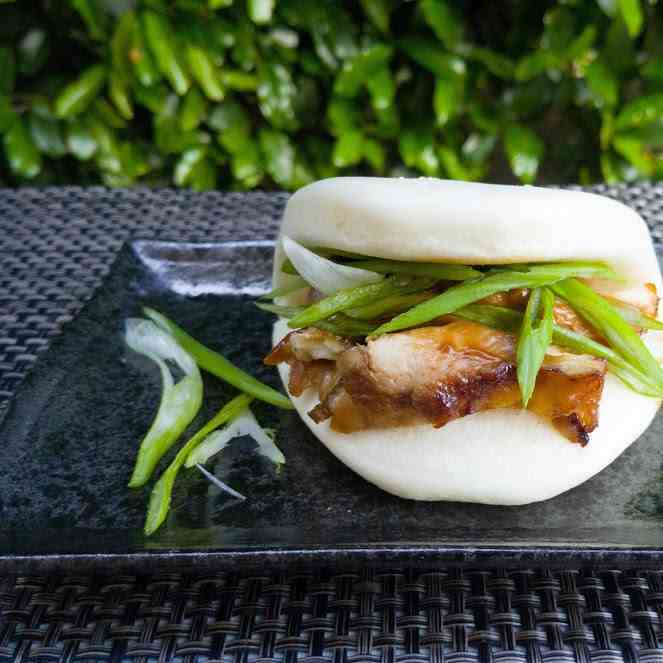 Wrapping some roast chicken slices and green onion inside the buns for a tasty and wonderful meal the Peking Duck style. 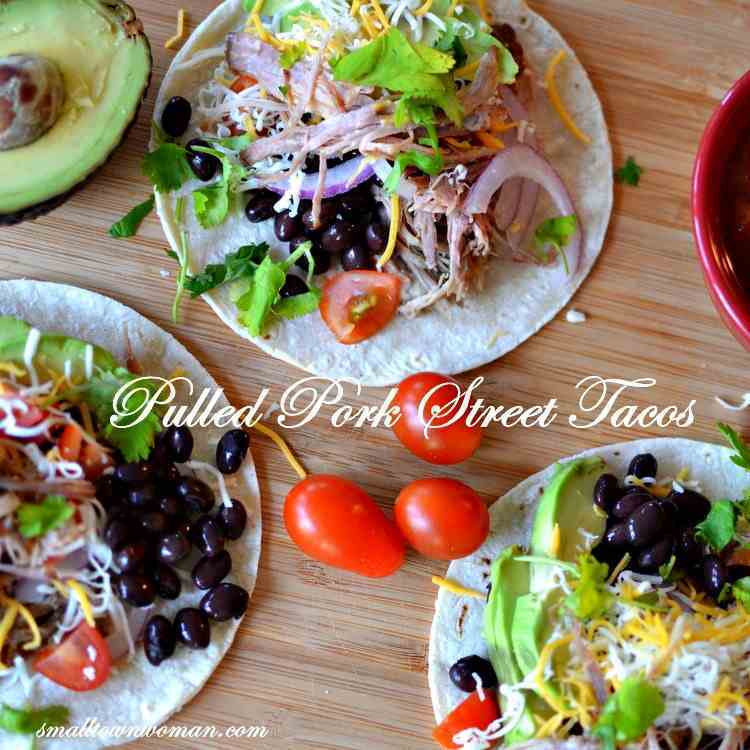 Pulled Pork Street Tacos are filled with delicious slow cooked pork seasoned to perfection, black beans, avocado, sweet tomatoes, thin sliced red onion and fresh cilantro. 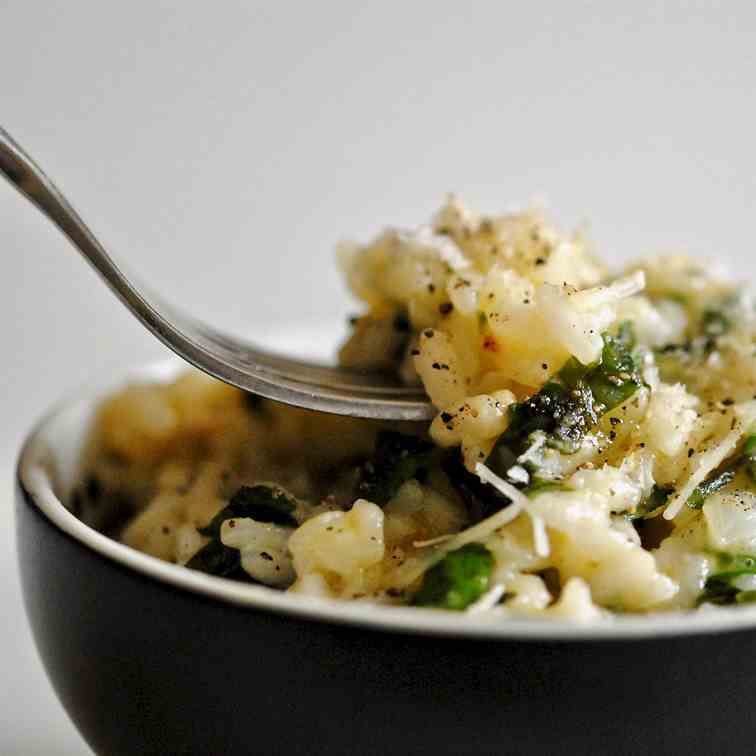 This single-serving dinner is quick, easy and made from scratch in the microwave! Plus, it's super delicious and comforting. 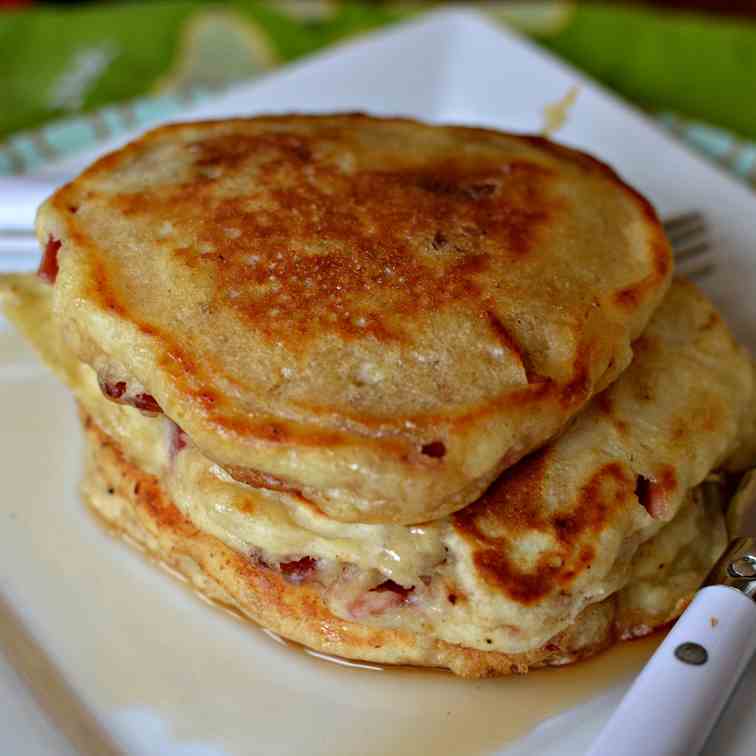 Buttermilk Bacon Pancakes are light fluffy pancakes with crisp edges and bits of hearty smoked bacon in every bite. The cherry whiskey maple syrup pushes it over the top and takes these pancakes to all new heavenly high. 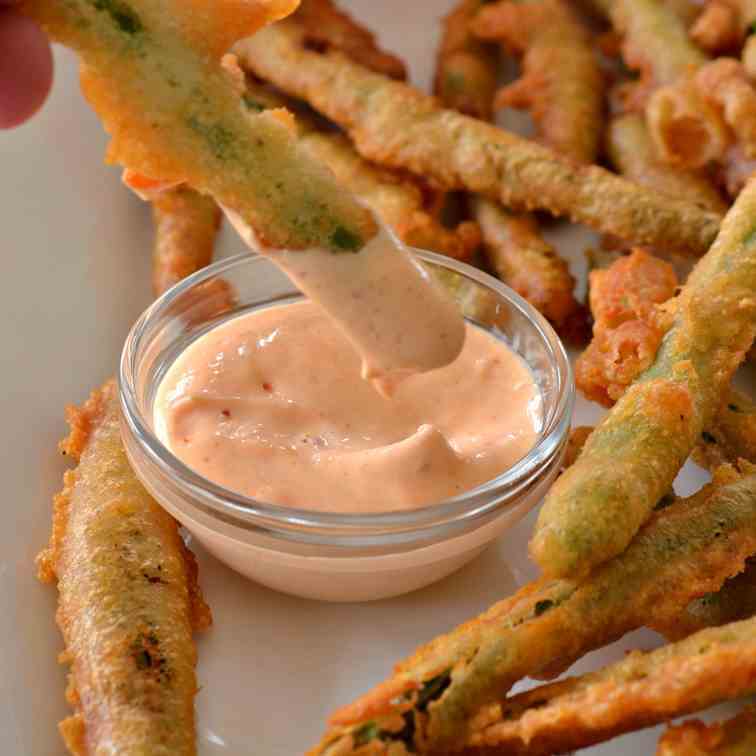 These Crispy Fried Green Beans with Sriracha Mayo are a cinch to whip up making them perfect for game day, movie night and shindigs. They are first dipped in my easy beer batter and then flashed fried to golden perfection. 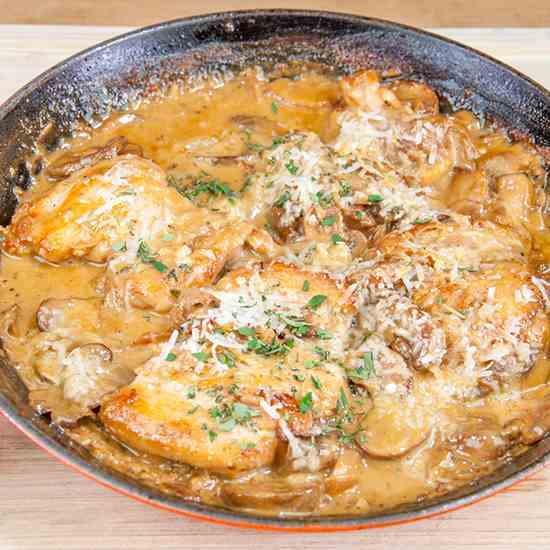 Creamy sherry and thyme chicken thighs. 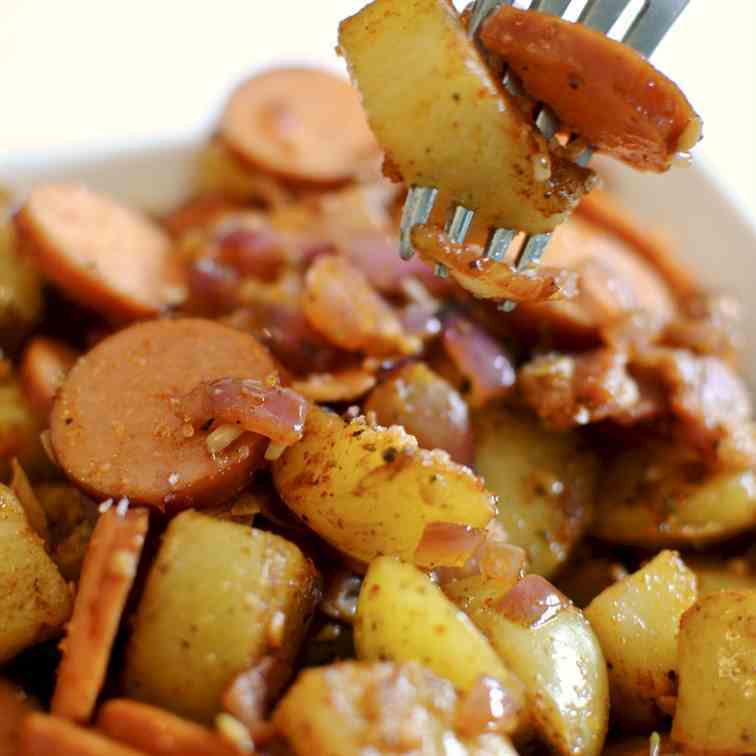 A wonderfully mouthwatering and delicious recipe. 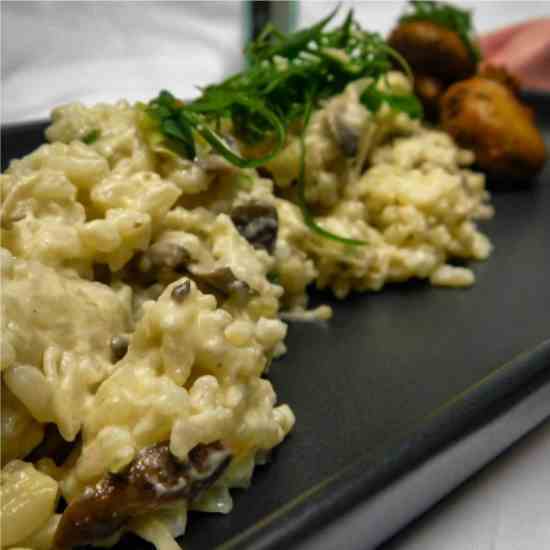 Add in wild mushrooms and you have one very special dish. Yum! This Hearty Vegan Lasagna Soup is perfect for those busy days when you want to eat something delicious & comforting without spending hours in the kitchen. This Italian soup is a perfect one-pot meal for lazy days.